Why Does My Cat Scratch the Wall? 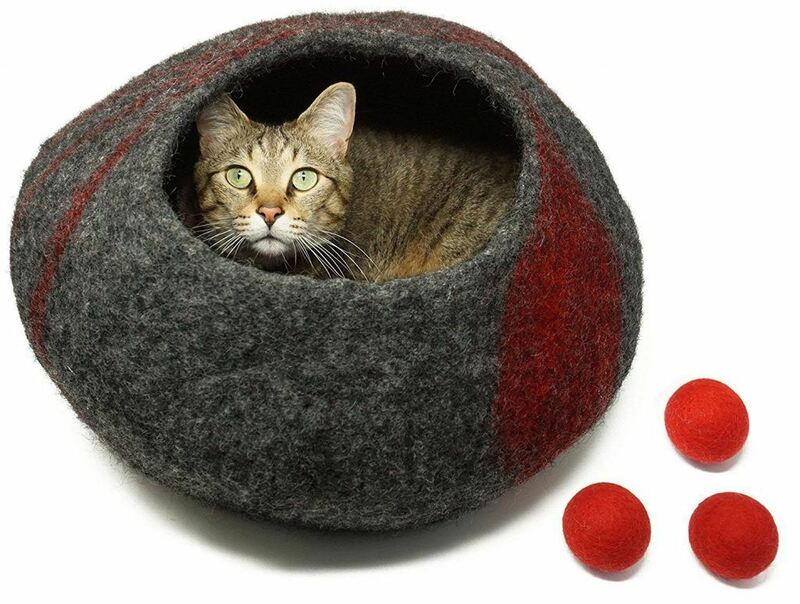 Even if your feline friend is an indoor-only cat, he may still feel the need to mark his territory. Scratching your wall not only leaves his own specific scent behind (even if you can't smell it) those dreaded marks are also a visual reminder to all who pass by that your cat "rules" this turf. Large cats in the wild use urine spray, pheromones, and claw-marks to let other felines know they are in an occupied region. Similar to territory marking, if you have a multi-cat household, scratching the wall is also a way to communicate with the other felines in your home. This once again stems from your cat's need to spread its pheromones, letting its housemates know he was there and has laid claim to the object (ie wall). When your cat scratches a hard surface (like your living room wall) it wears the points down on the nail husk. Eventually, the outer husk of the nail will fall away revealing a new claw underneath. The action of scratching brings comfort to a stressed out kitty. This is similar to us stretching. Plus, those released pheromones are like aromatherapy to your feline. The action of your feline reaching up and stretching out her front legs can be very beneficial to her overall health and even helps promote better balance. 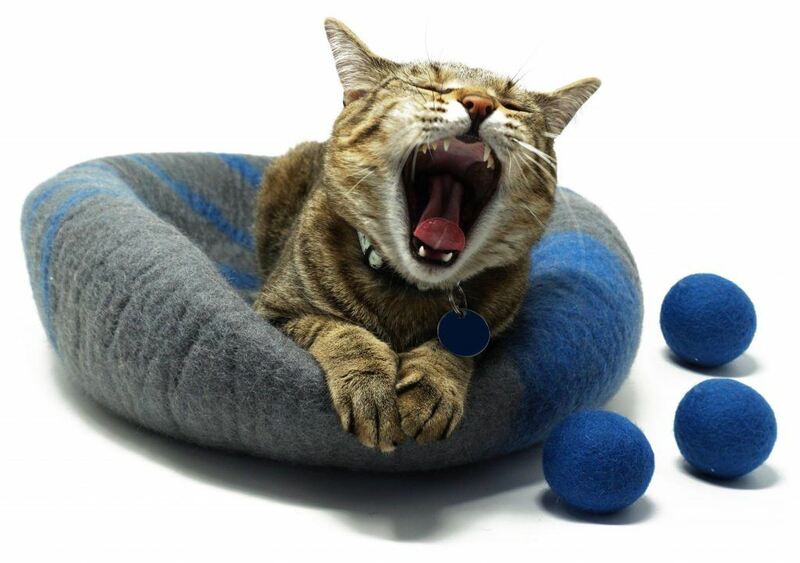 There are a couple of different things you can do to deter your cat from scratching the wall. The most effective are to purchase scratching posts; many if you can. 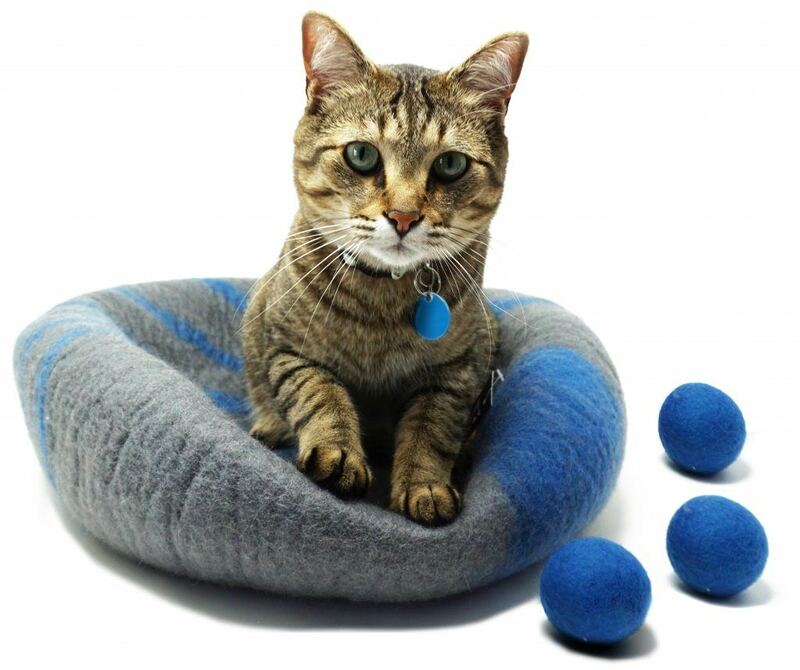 Posts come in a variety of textures, lengths, and styles to meet even the pickiest of felines. If you live with a wall-scratcher, providing your pet with a number of options will decrease the chances of kitty wanting to use the wall. You can enhance the chances of your cat taking to the scratch post by using a catnip spray or the dried form by spritzing or sprinkling it around the base. Having a post in each room (if possible) will also encourage the positive scratching over the negative behavior. It's also very helpful if you can place the post against the wall kitty has favored. If you can't place the scratching post there, try using another piece of furniture to block it off from your cat's "advances." Additionally, keep your cat's nails trimmed to remove those sharp points. Avoid Declawing, It's Just Cruel! Many pet parents may believe that declawing the cat is a great option. However, it is drastic and painful to your feline friend, not to mention viewed as cruel practice by many folks, including veterinarians. According to WebMD, declawing your feline involves removing, not only the nail itself but the bone the claw grows from; essentially making this an amputation. This is a painful operation for your cat and there is a greater risk of infection post-op due to cat litter usage. In addition, once your cat is declawed its natural ability to defend itself has also been eliminated. Even if your feline is an indoor-only cat, if it were to escape into the great outdoors it would have no way to defend itself against predators or even to climb a tree to escape an attack. Some veterinarians also suggest that declawing can also make the cat more prone to biting, then if the claws were left intact. Sure, we don't want our furry friends clawing our walls, but we also know having a cat means it will scratch, it's just what they do. When you first bring a cat or kitten into your home be sure to have a variety of scratch posts available in as many rooms as you can. 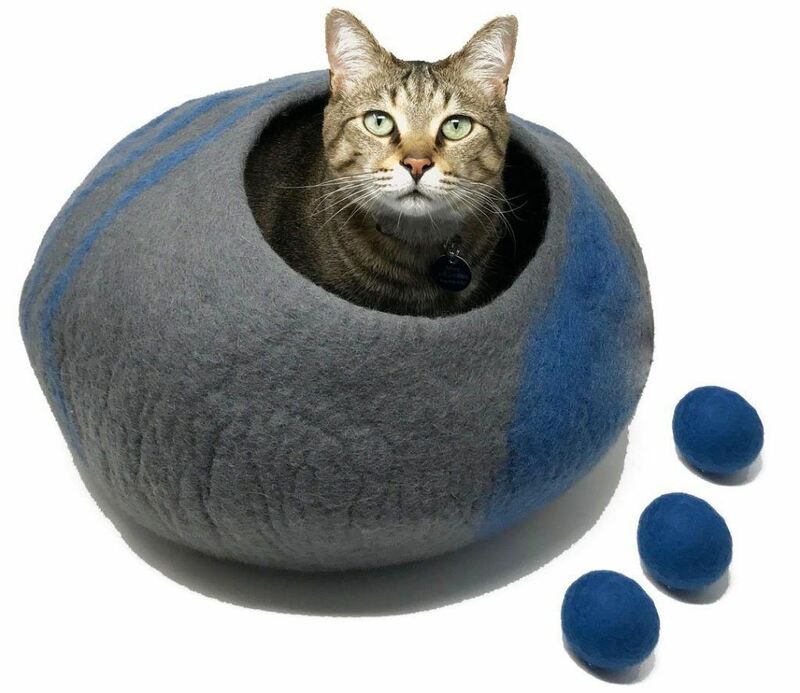 Introduce kitty to the posts by using catnip and redirect her wall clawing to the post when you catch her doing wrong. With some time, patience and practice, you can get your cat's claws off your walls and onto those acceptable surfaces.